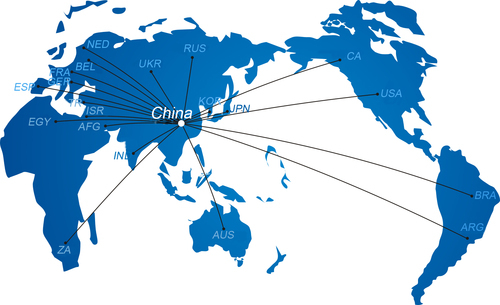 Kimpok Technology is a leading of High-tech global enterprise in developing and manufacturing. 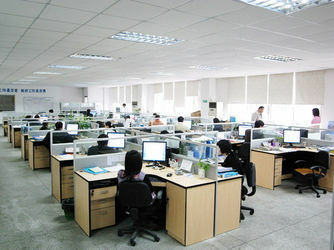 Company established in 1998 and located in Shenzhen China. Specializing in the provision of advance wireless microwave communication system to the broadcast, UAV, public surverillance and defense industries. 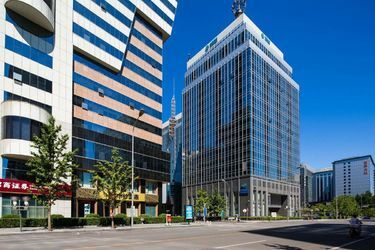 By continuously investing in innovation and combining exceptional products and services, Kimpok offers superior solutions that enable our customers to do their jobs even more effectively. 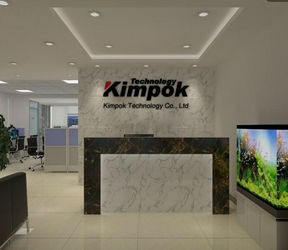 Kimpok Technology has a very strong technical team and R&D capacity. we dedicated to developing the high level wireless mobile video surveillance system for application of Law enforcement and military, field forces, radar, R/C helicopter, security & protection, government departments, military, security systems, oil field, Vessel, large mines, factories and so on. Last for 15 years, Kimpok Technology continually concentrate on researching and innovating in the wireless high speed mobile video transmission industry based in LOS/NLOS environments,especial for Unmanned aircraft vehicle(UAV), airborne area and soldier man-pack areas. 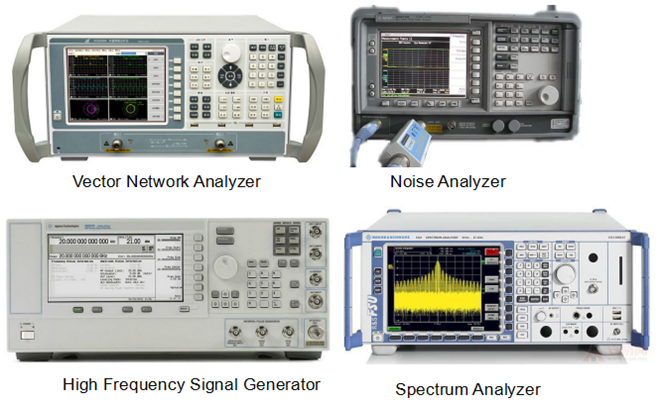 COFDM modulation and TDDworking mode transmitter/receiver are our demonstrable advantages.All the products production must be in very strict quality management by using US original (HP) spectrum analyzer and Germany (Rohde & Schwarz) Network Analyzer. The transmitter and receiver are with Anti-jamming, high quality image, long range transmission distance, and have a highly appraise in this area. Company’s developing and long-term programming is the key way for leading us to be the leader at this area, we always believe we can do it. We will continually concentrate on researching and innovating in the wireless microwave transmission industry. 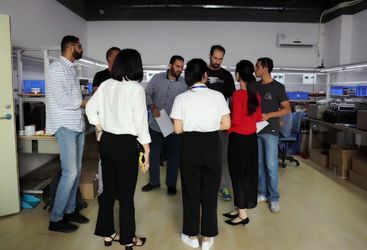 Welcome to tell use your needs, we will try to meet your requirements and custom made a special device for you.” Your support and suggestions are our motivation”. We aim to provide our users worldwide exclusive advanced wireless videography system. Kimpok was founded in 1998. Specializing in developing products, system integration and technical service for wireless microwave transmission equipment & multi-media communi cation area. OEM or ODM as requested. Kimpok is a nationally recognized leader for innovative audio and video surveillance solutions. Over the past 10 years, we have built our reputation on our ability to customize our solutions to address the unique needs of our customers. Complementing our extensive line of high quality products, Kimpok offers industry leading warranties, and lifetime technical support of our products. 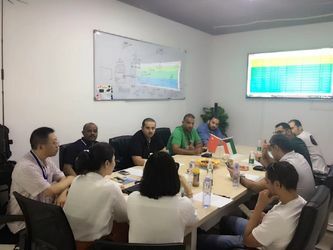 Kimpok' broad range of product development capabilities and aggressive investment in technical support continue to differentiate our company from the competition. We believe that our success comes from our customers success, our development can not separate with our customers cooperation and support. 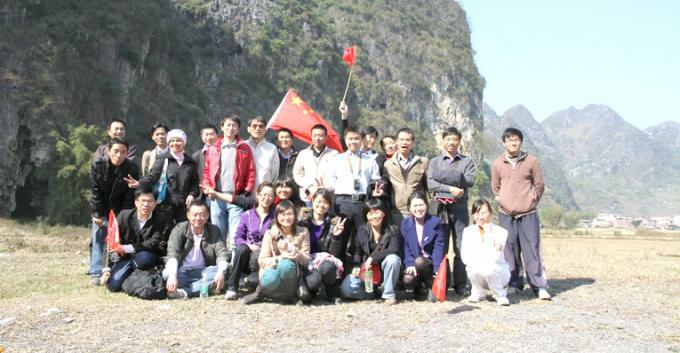 We sincerely hope you can join us, we will bring you more values and profits, and making brilliant future together.